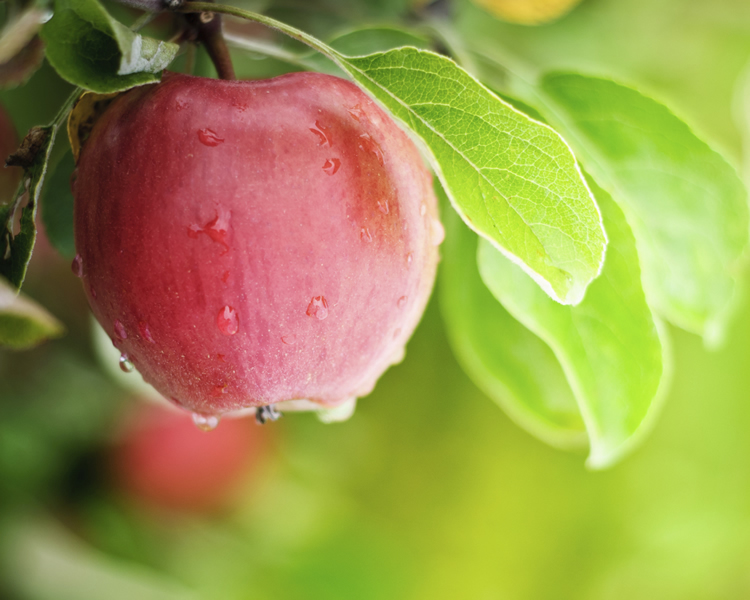 Located in the heart of the Pacific Northwest, the growers of Sage Fruit Company have been serving customers with apples, pears, cherries, apricots, peaches and nectarines for multiple generations. We take great pride in our commitment to quality, innovation, and service. Sage Fruit growers farm several thousand acres of orchards throughout the state of Washington, as well as parts of Oregon. 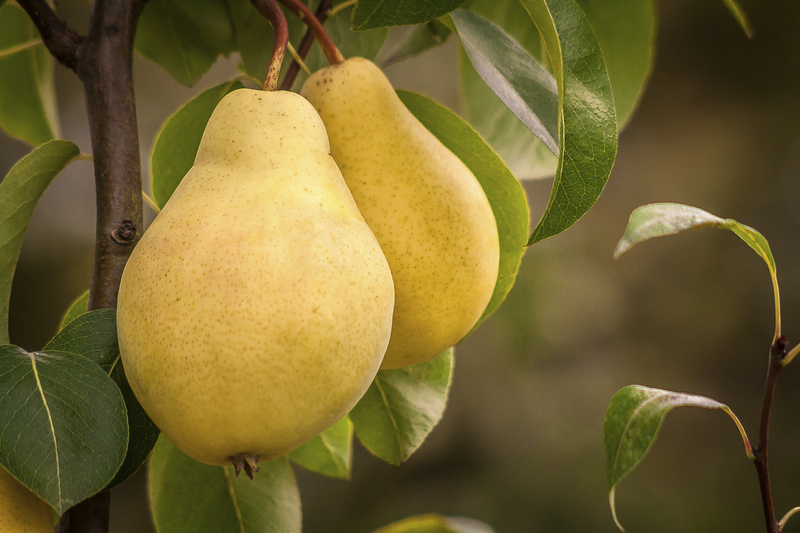 We offer a wide variety of apples and pears throughout the year. 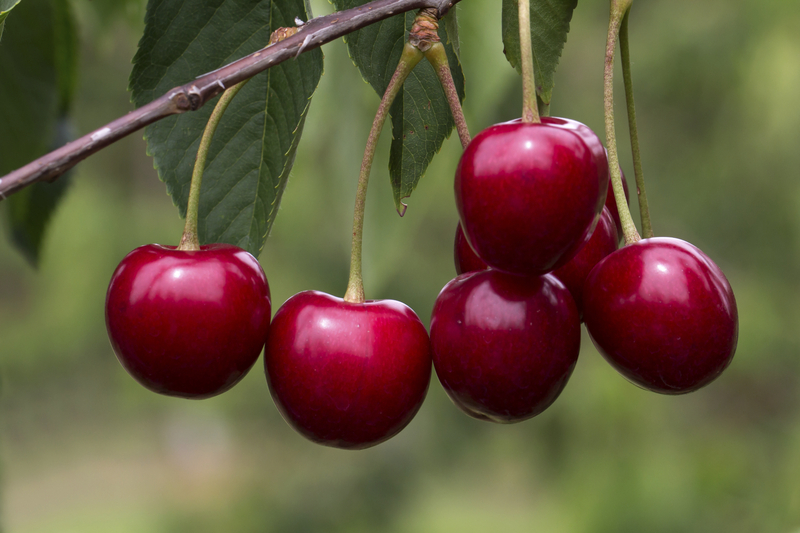 In addition, during the summer months we pack an extensive assortment of stone fruit; Dark Sweet and Rainier cherries, apricots, peaches and nectarines. By using the most efficient growing methods available, we are able to deliver quality product to our customers year-round. The origins of Sage Fruit Company are rooted in the rich history of immigrant families who came to the fertile Yakima Valley to farm. They found the climate ideally suited for growing tree fruits. During the 1900’s, these families decided to take their operations to the next level; they built packing facilities to complement their orchard businesses. Five grower/packer/shippers from Central Washington own Sage Fruit Company. These businesses include Valley Fruit, Valicoff Fruit, Pride Packing Company, Olympic Fruit and Larson Fruit. In 2015, Valley Fruit and Larson Fruit combined their packing operations and formed Legacy Fruit Packers in Wapato. While Sage Fruit is made up of families who came to Yakima long ago, our company itself began operations in 1999. The families of our grower-shippers found it would be beneficial to join forces in order to provide consistent, year-round supplies to customers. Today, Sage Fruit Company supplies fruit to retailers nationwide, as well as to Asia, Europe, South America, Mexico and Canada. We are proud to supply some of the world’s healthiest foods from one of the world’s most fertile growing regions.